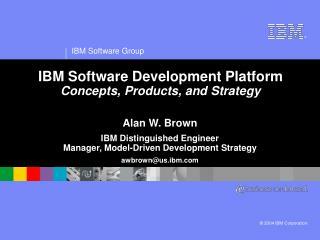 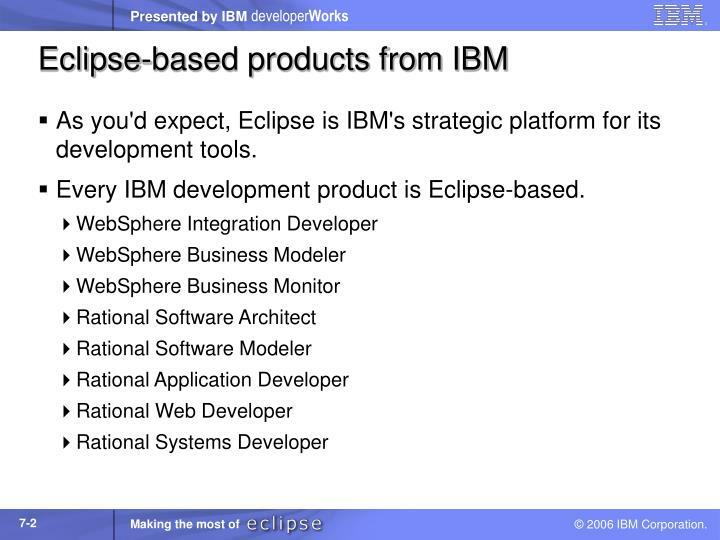 As you'd expect, Eclipse is IBM's strategic platform for its development tools. 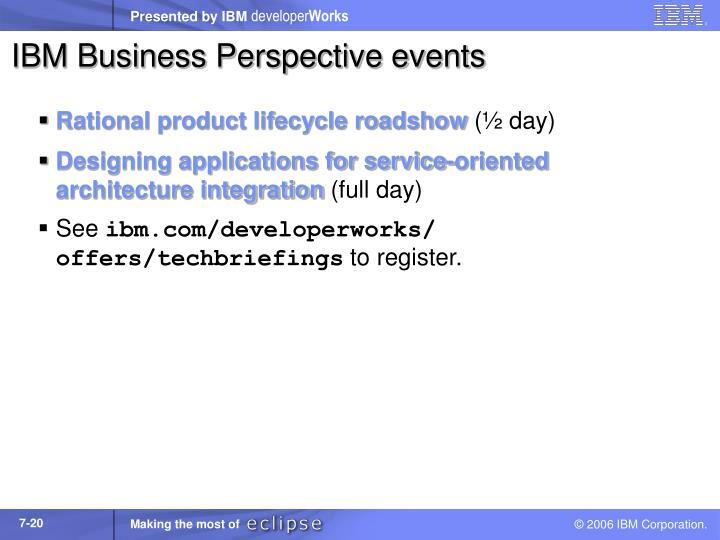 Every IBM development product is Eclipse-based. 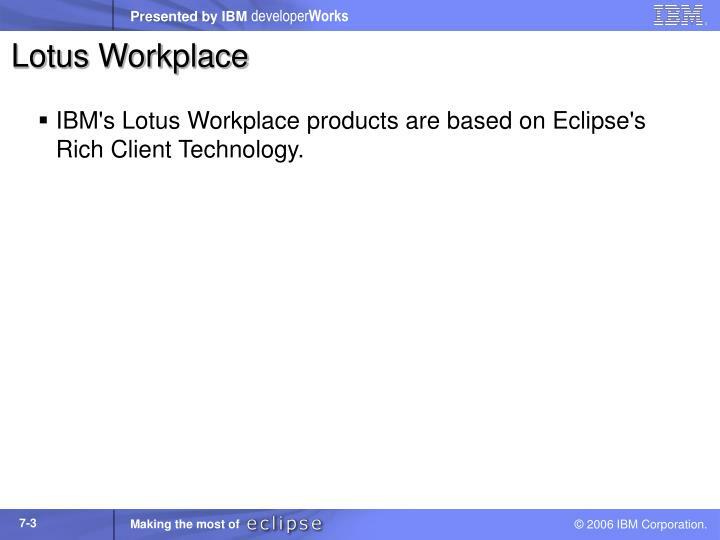 IBM's Lotus Workplace products are based on Eclipse's Rich Client Technology. 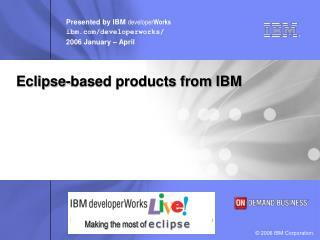 The Eclipse Corner at eclipse.org is a great site for articles by Eclipse insiders. O'Reilly's Java developer site has quite a few articles on Eclipse as well. 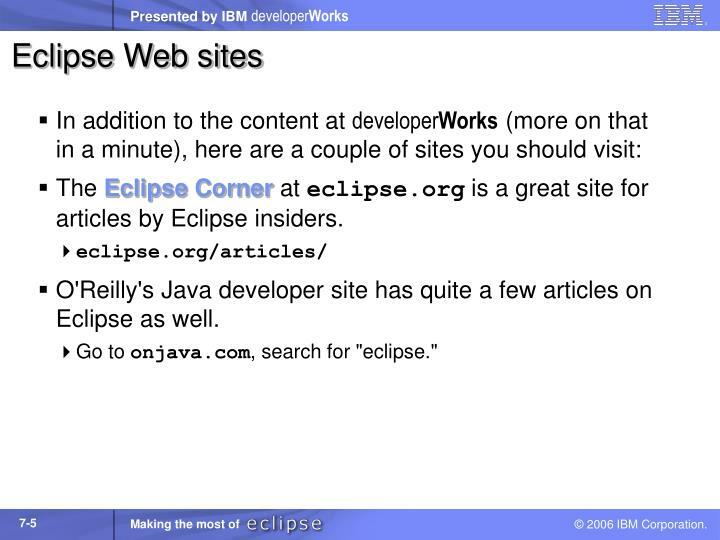 Go to onjava.com, search for "eclipse." 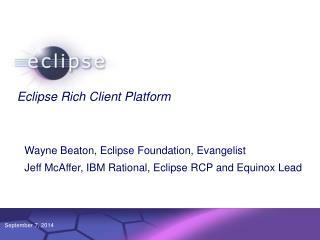 Eclipse is a great tool by itself, but the community behind it is what makes Eclipse so exciting. 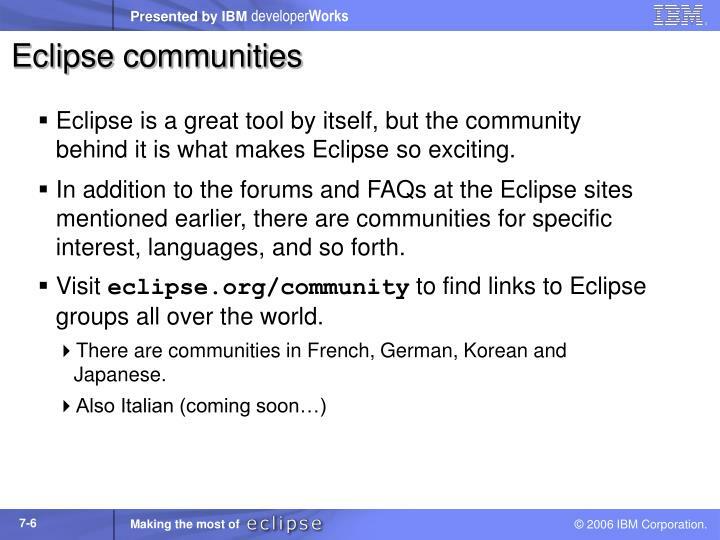 In addition to the forums and FAQs at the Eclipse sites mentioned earlier, there are communities for specific interest, languages, and so forth. 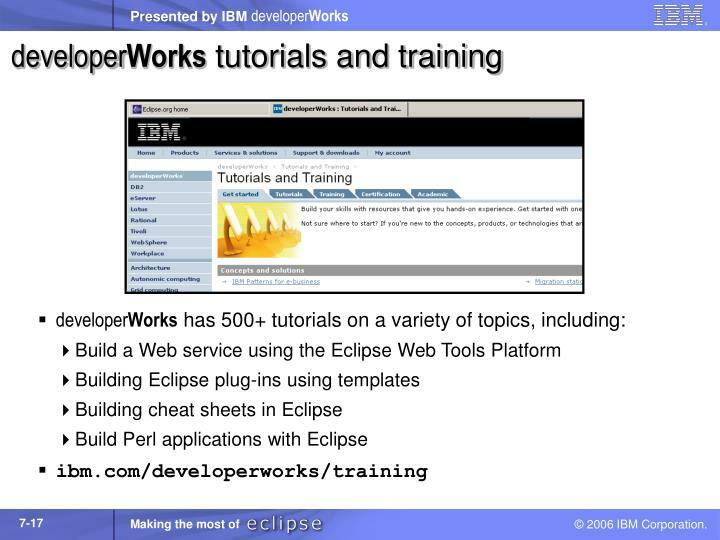 Visit eclipse.org/community to find links to Eclipse groups all over the world. 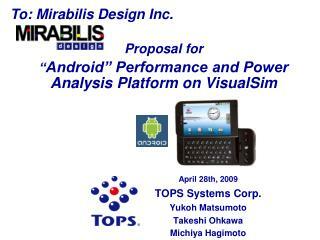 There are communities in French, German, Korean and Japanese. 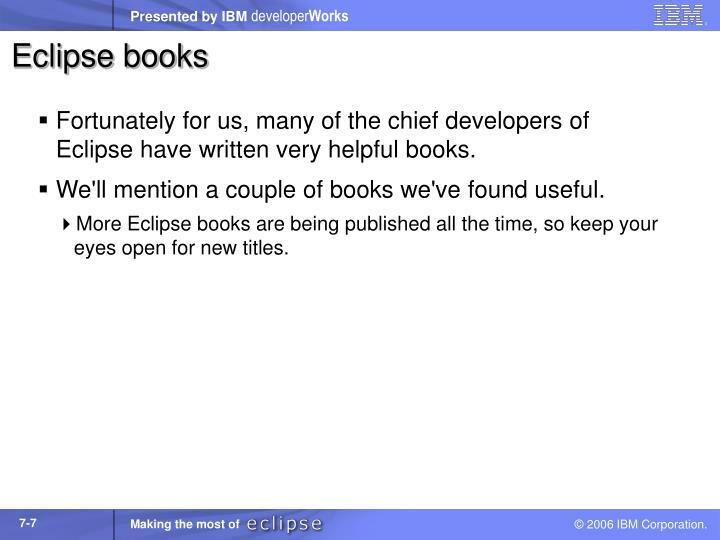 Fortunately for us, many of the chief developers of Eclipse have written very helpful books. 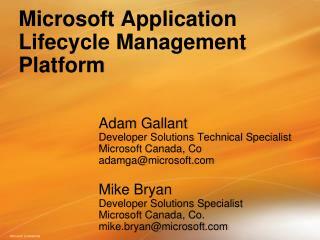 We'll mention a couple of books we've found useful. 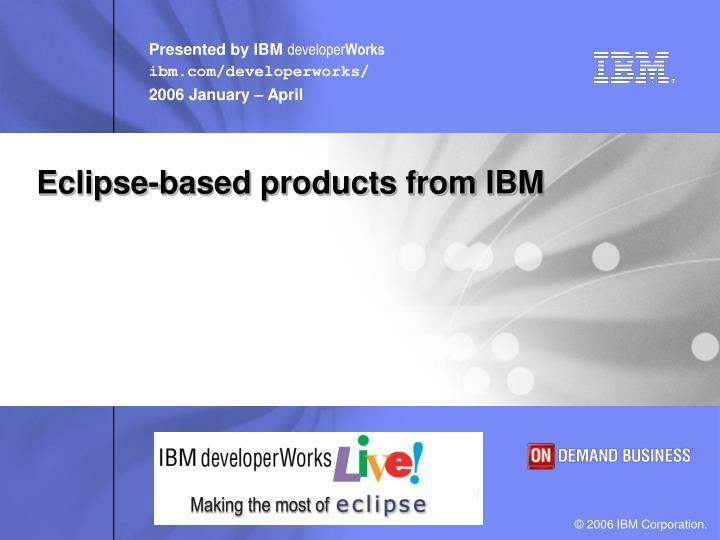 More Eclipse books are being published all the time, so keep your eyes open for new titles. 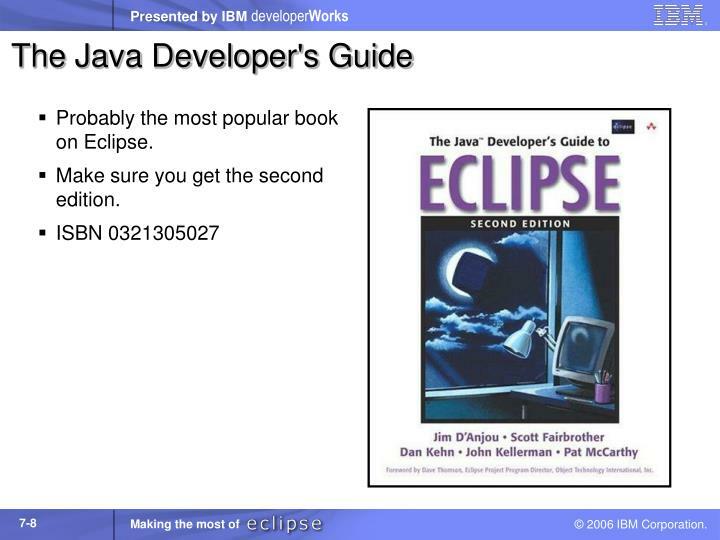 Probably the most popular book on Eclipse. 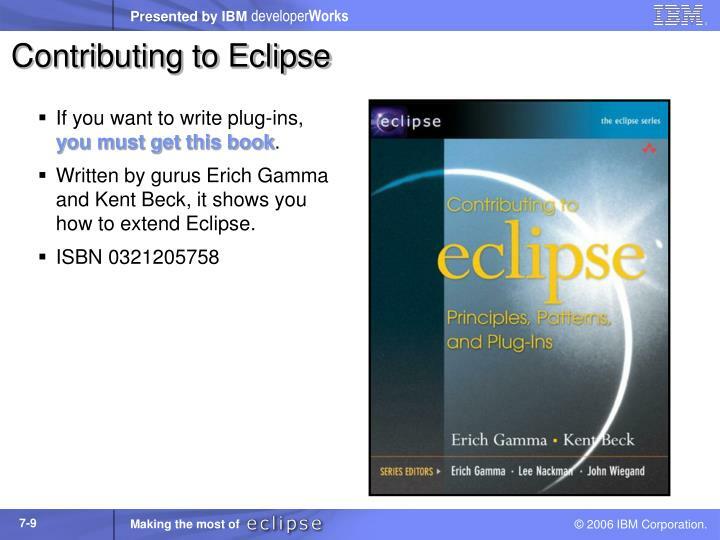 If you want to write plug-ins, you must get this book. 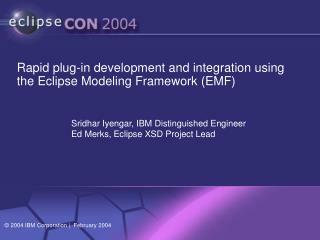 Written by gurus Erich Gamma and Kent Beck, it shows you how to extend Eclipse. 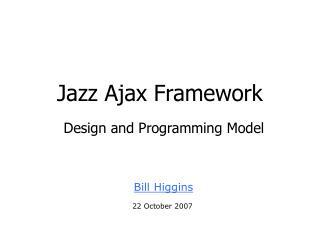 This book is a huge help for developers. 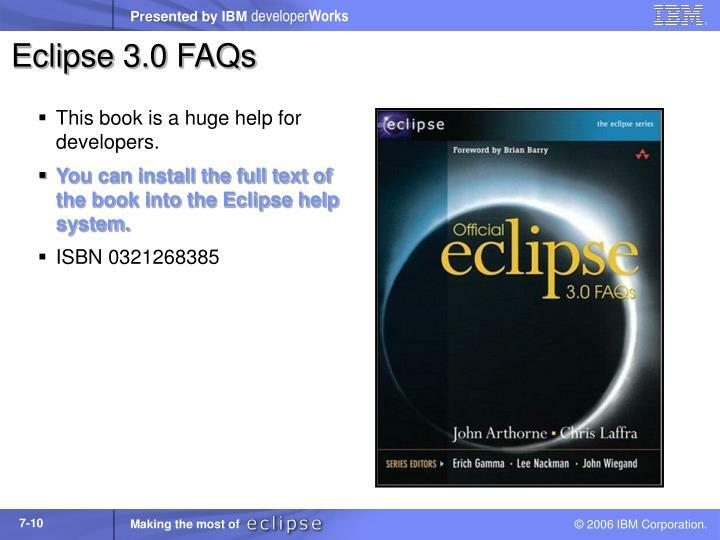 You can install the full text of the book into the Eclipse help system. 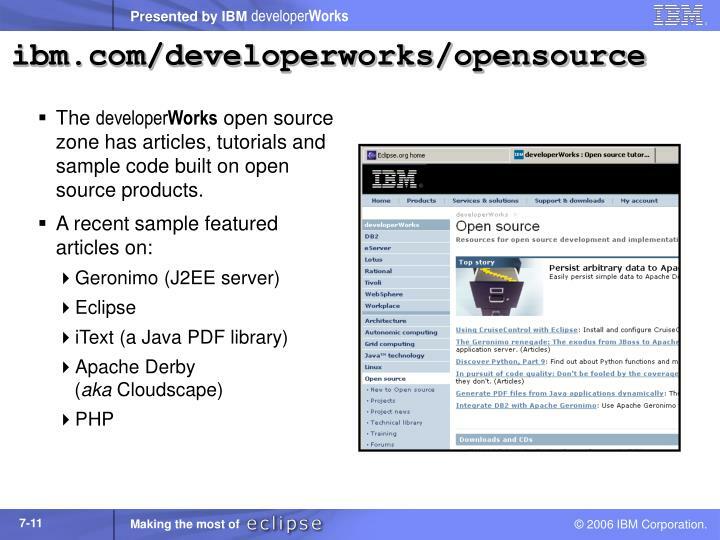 The developerWorks open source zone has articles, tutorials and sample code built on open source products. 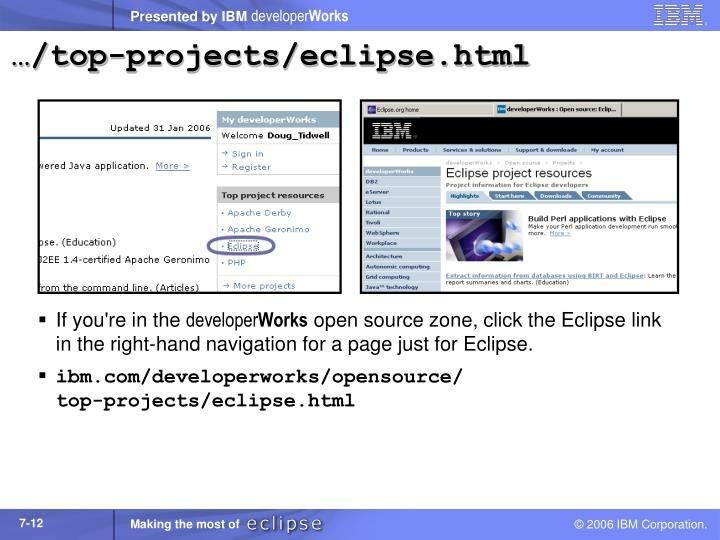 If you're in the developerWorks open source zone, click the Eclipse link in the right-hand navigation for a page just for Eclipse. 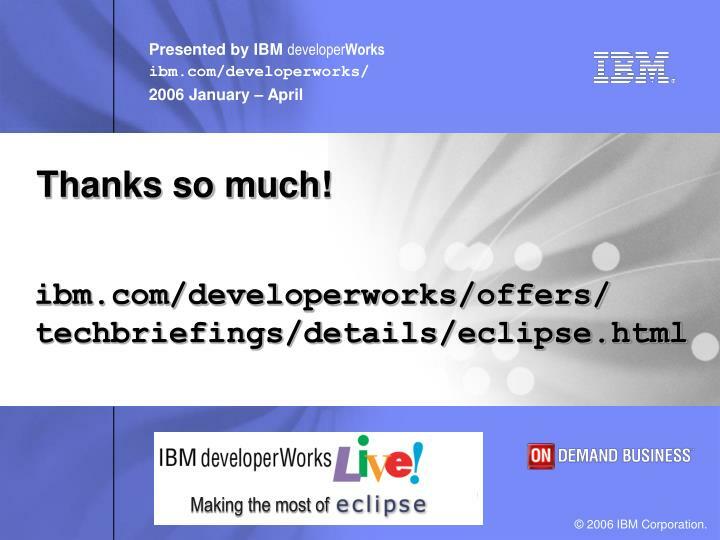 Visit ibm.com/developerworks/downloads for trial versions of hundreds of IBM products. 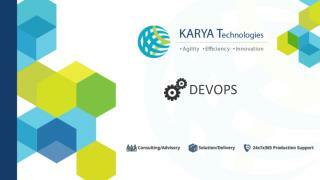 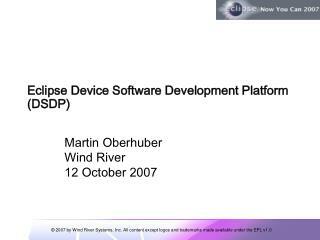 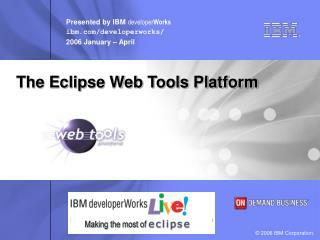 IBM's Eclipse-based development tools from Rational and WebSphere are available here. 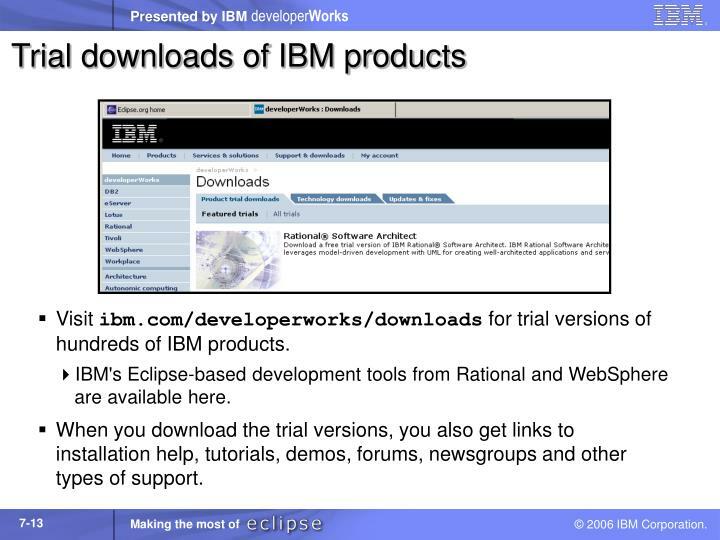 When you download the trial versions, you also get links to installation help, tutorials, demos, forums, newsgroups and other types of support. 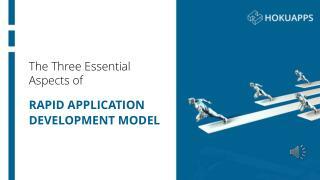 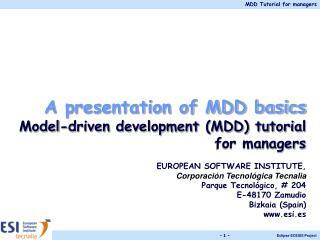 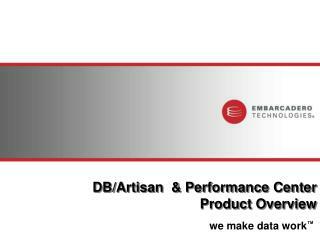 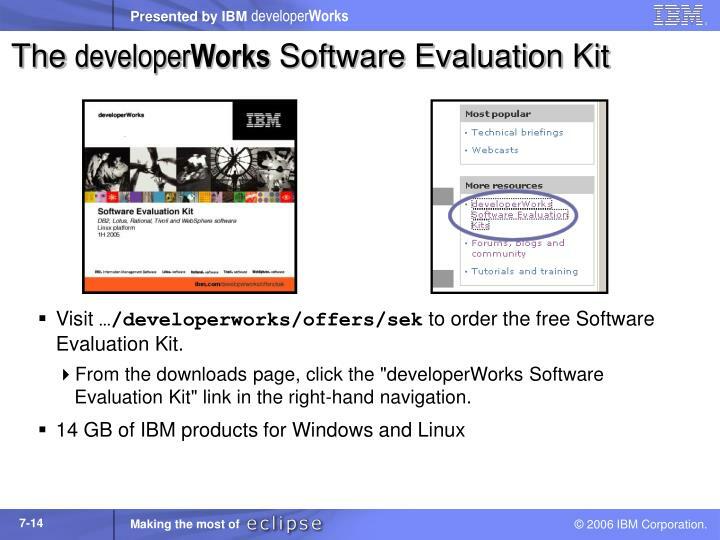 Visit …/developerworks/offers/sek to order the free Software Evaluation Kit. 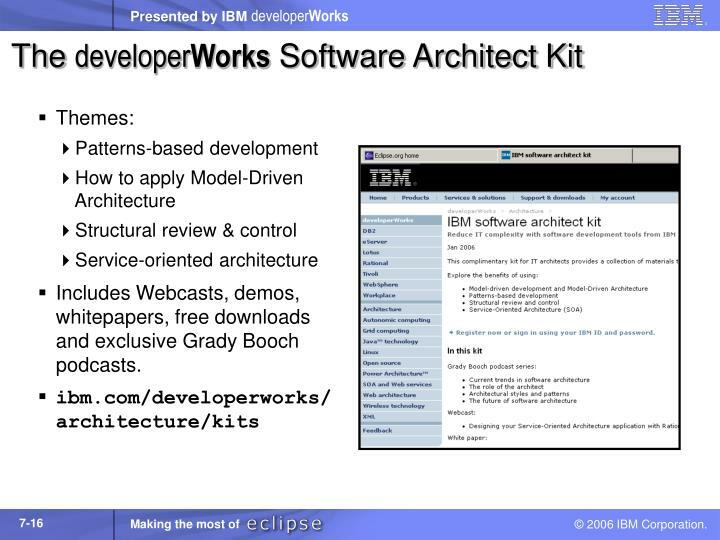 From the downloads page, click the "developerWorks Software Evaluation Kit" link in the right-hand navigation. 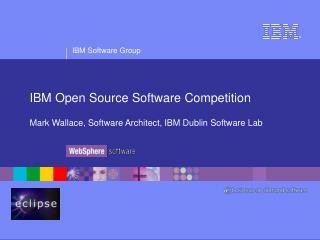 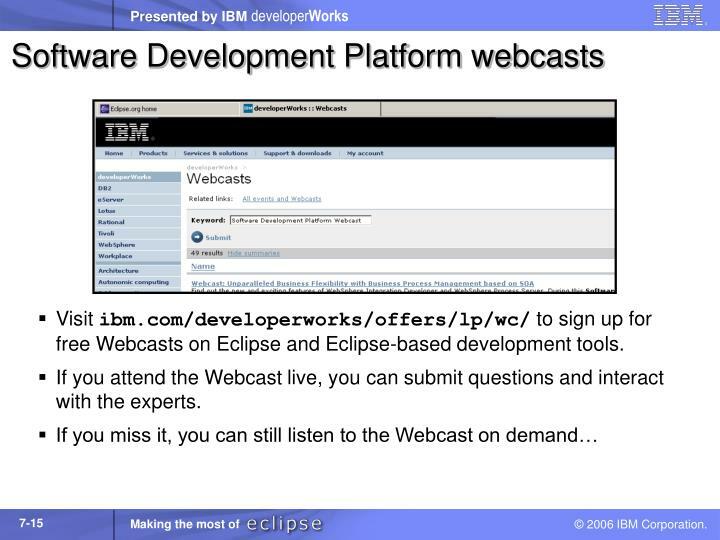 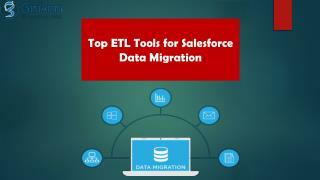 Visit ibm.com/developerworks/offers/lp/wc/ to sign up for free Webcasts on Eclipse and Eclipse-based development tools. 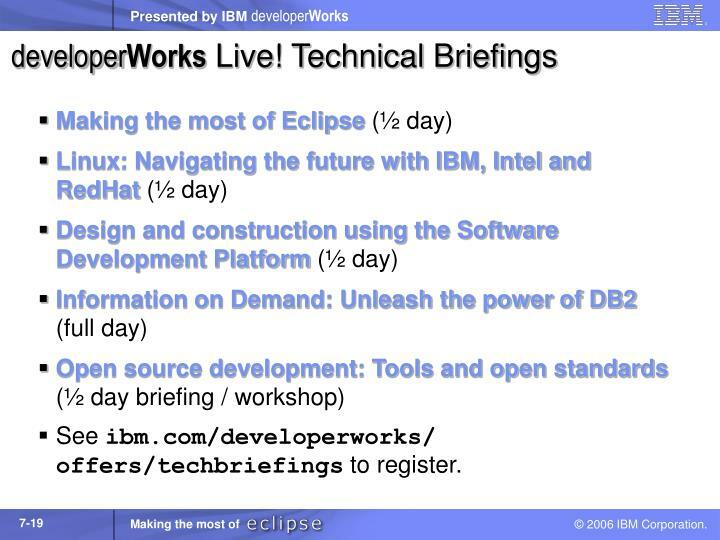 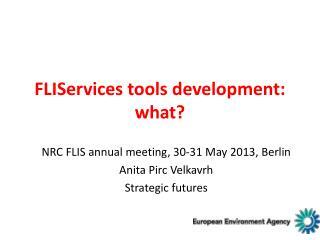 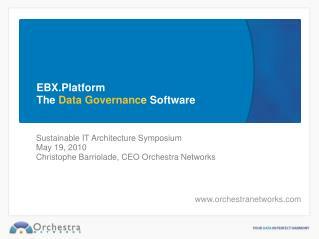 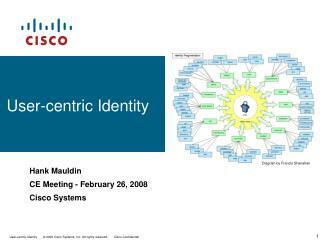 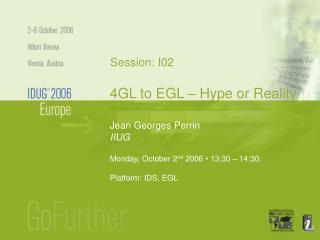 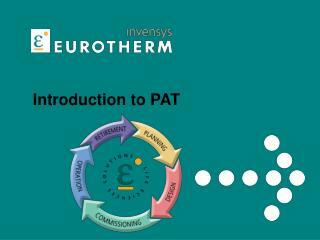 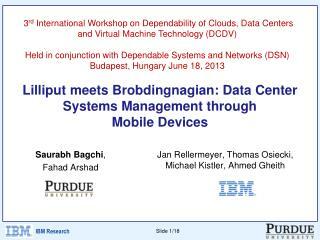 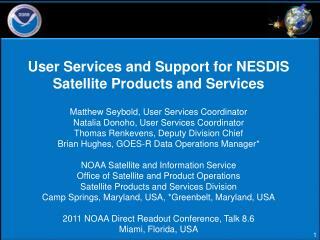 If you attend the Webcast live, you can submit questions and interact with the experts. 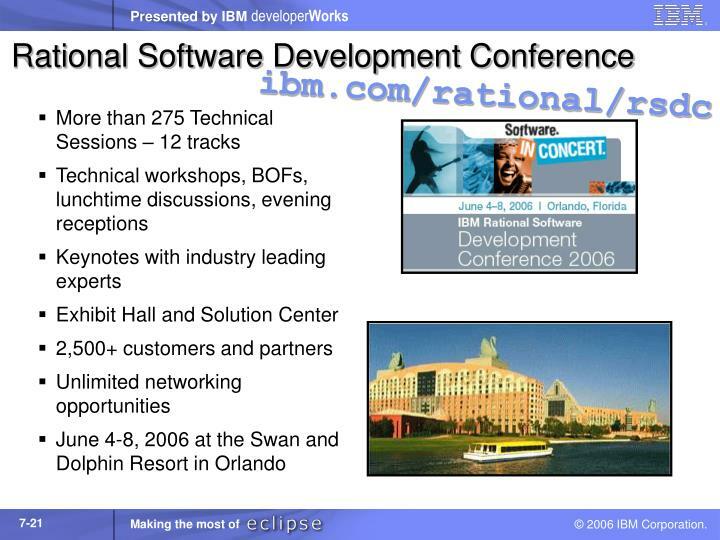 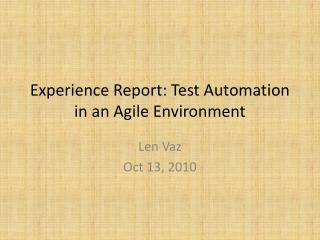 Includes Webcasts, demos, whitepapers, free downloads and exclusive Grady Booch podcasts. 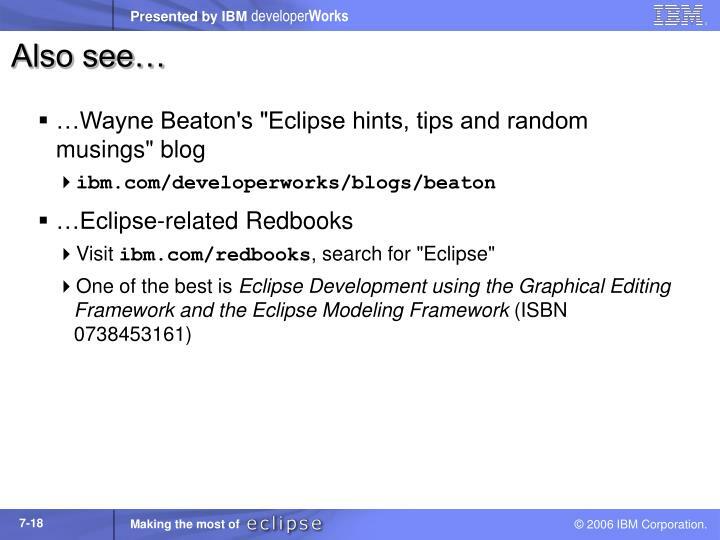 Visit ibm.com/redbooks, search for "Eclipse"